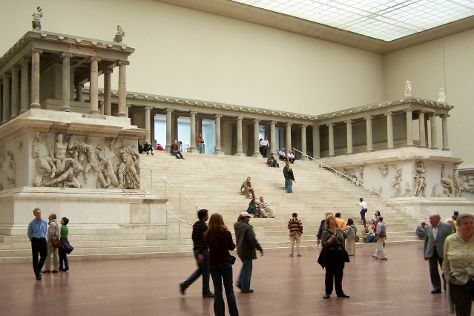 Get a sense of the local culture at Pergamonmuseum and East Side Gallery. Next up on the itinerary: ponder the world of politics at Reichstag Building, explore the world behind art at Neues Museum, explore the historical opulence of Charlottenburg Palace, and steep yourself in history at Memorial of the Berlin Wall. To see reviews, more things to do, photos, and tourist information, you can read our Berlin online holiday planner . If you are flying in from Romania, the closest major airports are Berlin-Tegel Airport and Berlin-Schönefeld Airport. Wrap up your sightseeing on the 14th (Fri) to allow time to travel back home.